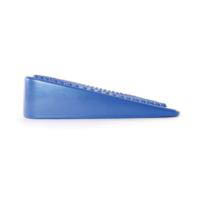 Research shows that students with sensory issues, ADHD and Asd can concentrate better when they are allowed to fidget. 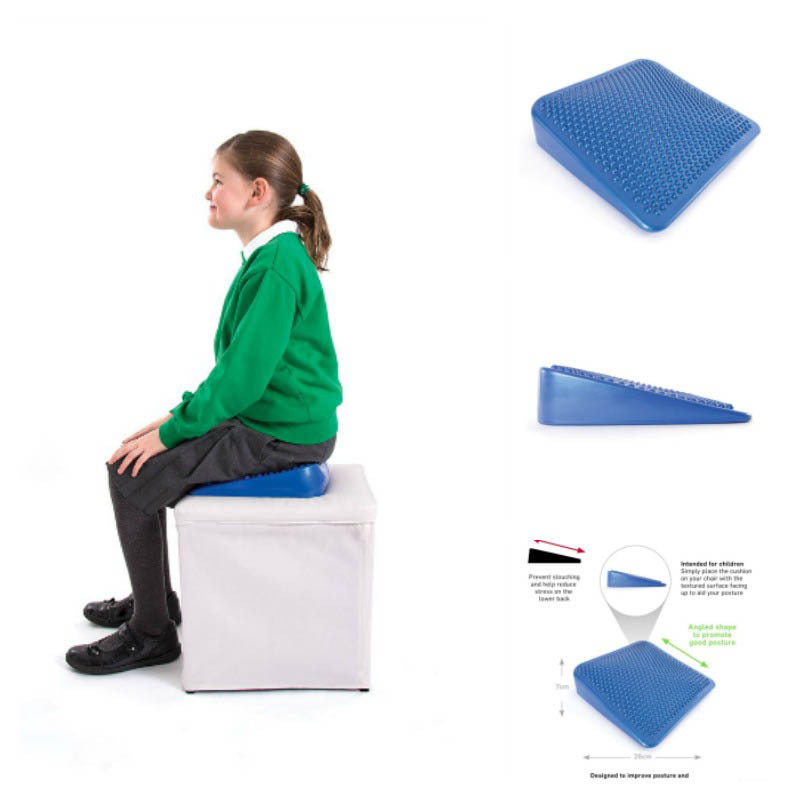 The gentle movement allowed by the Junior Inflatable Wedge enables children to access the comfort and calmness they need to fulfill tasks (without being as dangerous as rocking an entire chair) . 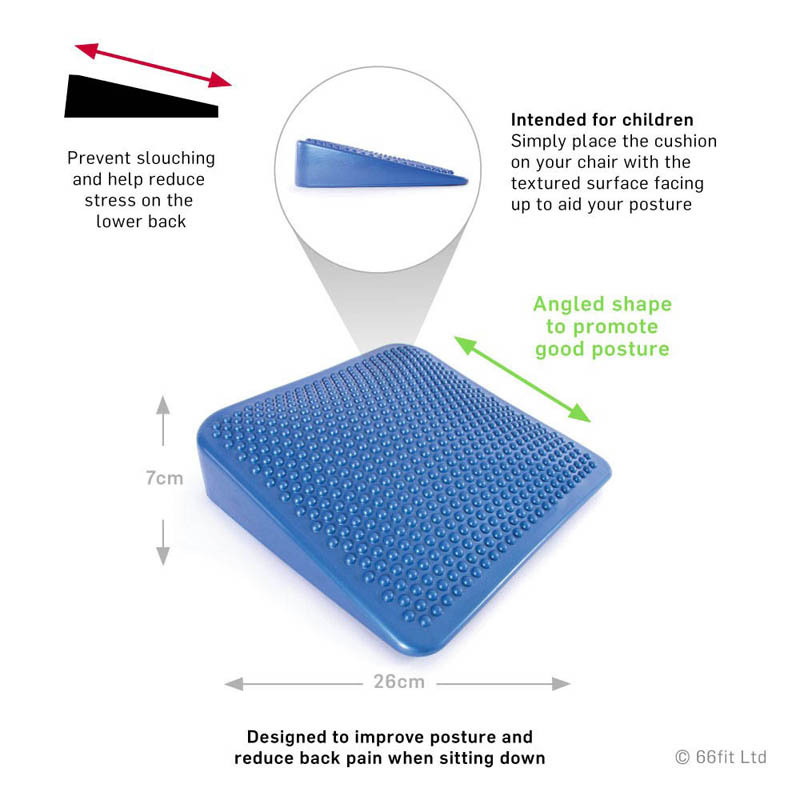 The wedge also provides great postural benefit to the child when sitting at a desk or at home and is great for people who have to remain seated for a long period of time, helping to assist people with poor postural stability and control. 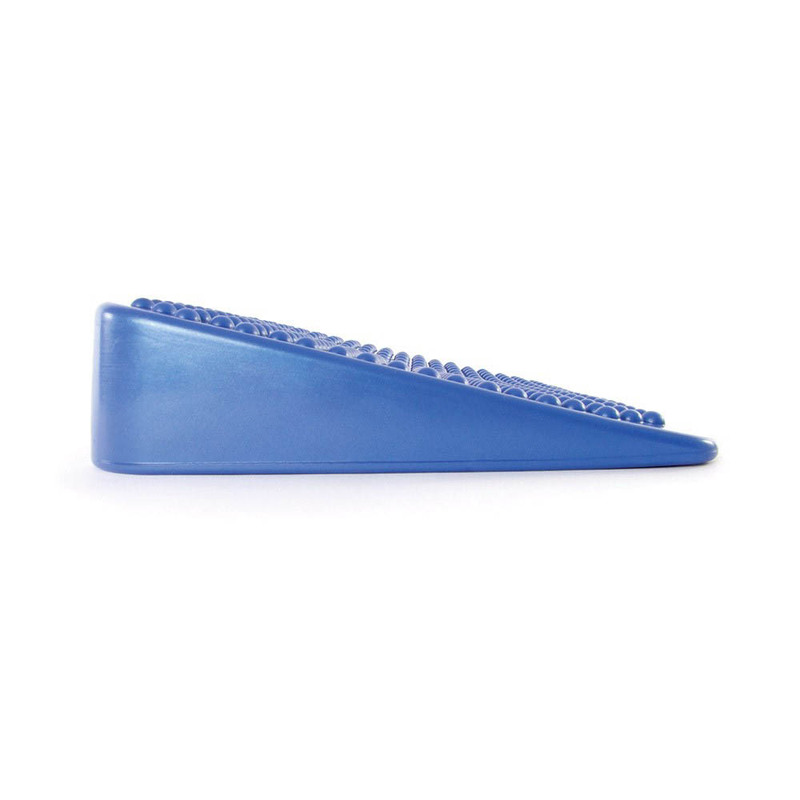 This wedge can be used on both the child's school chair or during floor time at kindy or school. 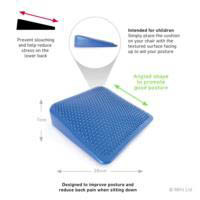 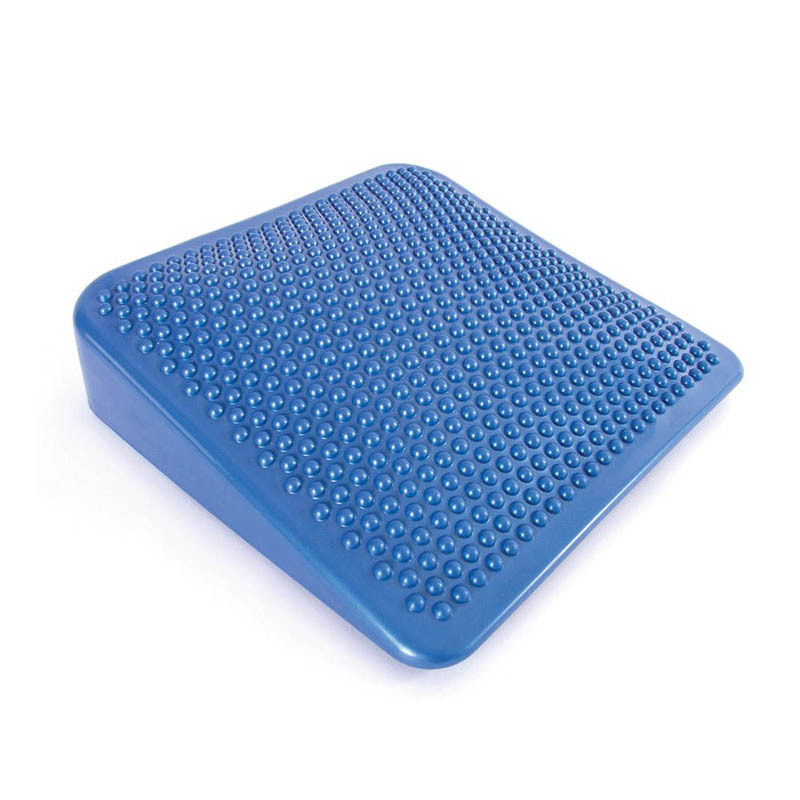 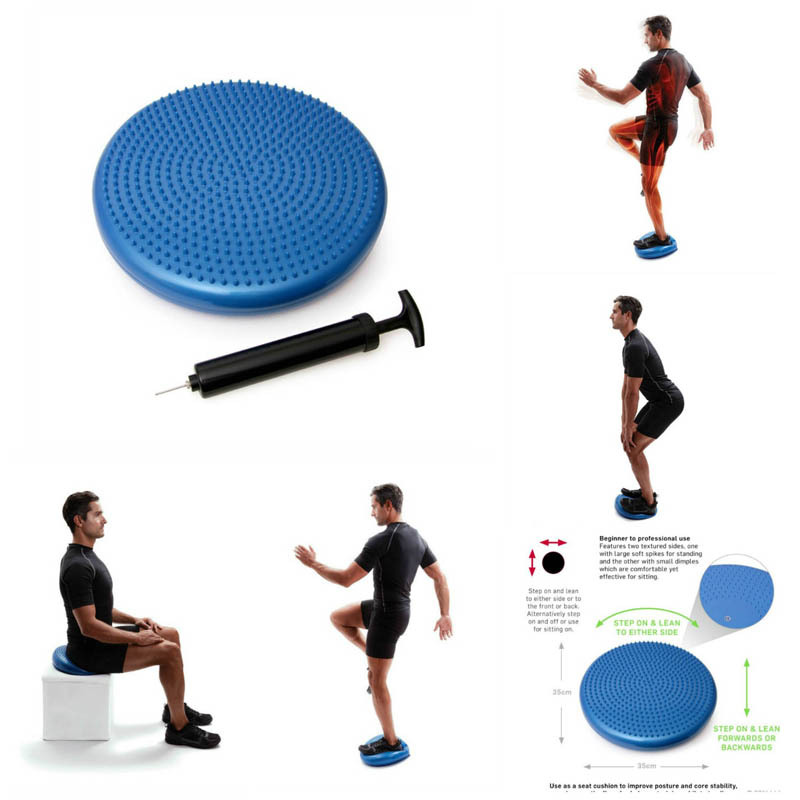 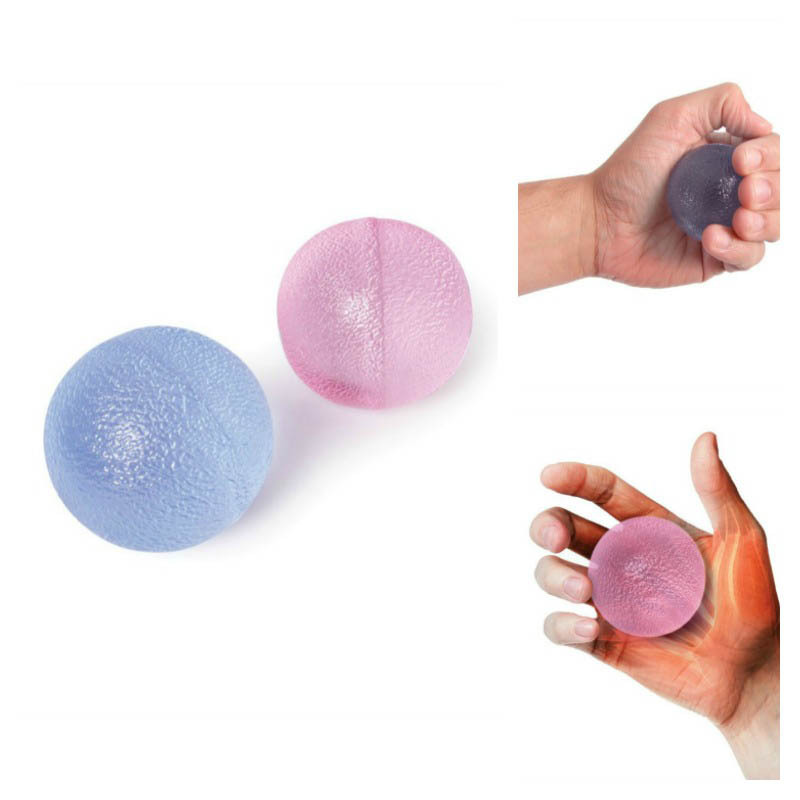 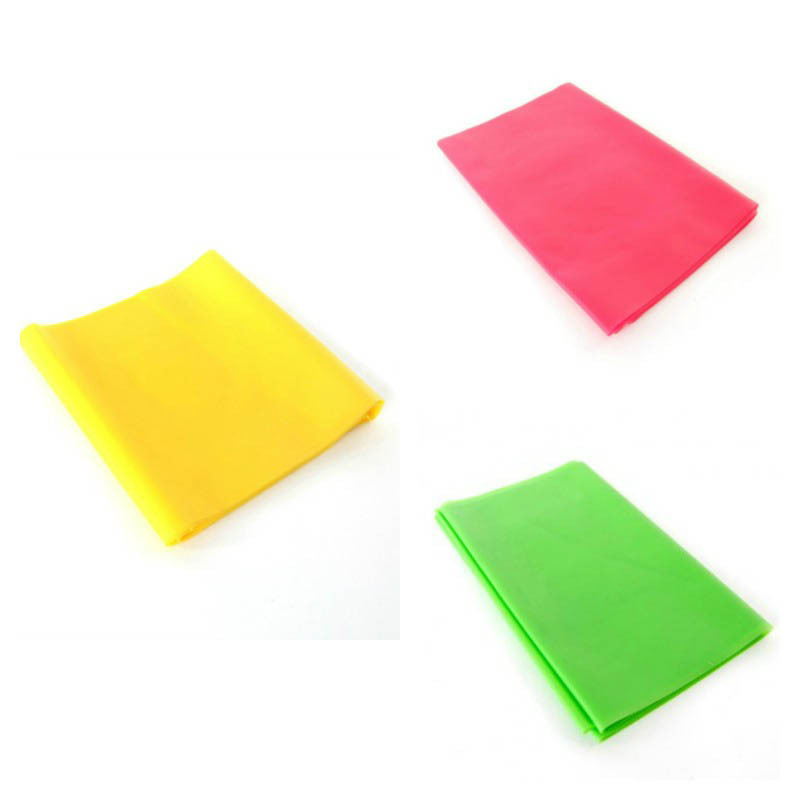 a tactile air cushion providing opportunity for movement whilst remaining in a seated position.